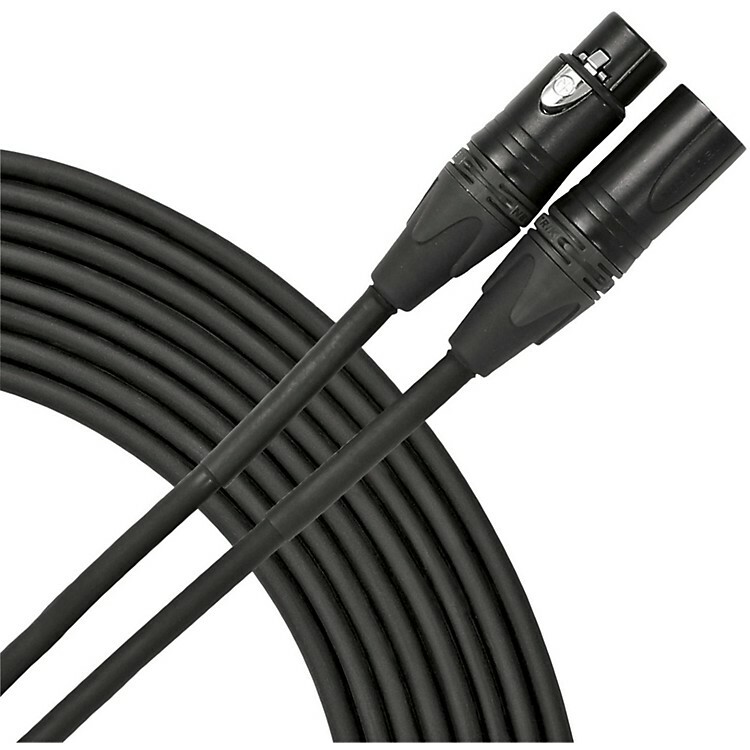 Livewire Elite Quad Microphone Cable 50 ft.
Boutique-quality without the inflated price! This microphone cable is a PVC-jacketed, oxygen-free elite quad audio cable with a 95% coverage, pure copper braid for maximum noise rejection. It also features high-quality Neutrik XLR connectors with black chromium shell plating and gold contacts. Designed for serious musicians and audio professionals, Live Wire Elite Quad Mic Cables allow every musical nuance to be heard, from sparkling highs and full-spectrum mid-range to punchy lows.